Special Olympics fundraising bowling: noon to 8 p.m., Highland Lanes, 1895 E. Fourth St., Ottawa. Available times at 419-615-7998. 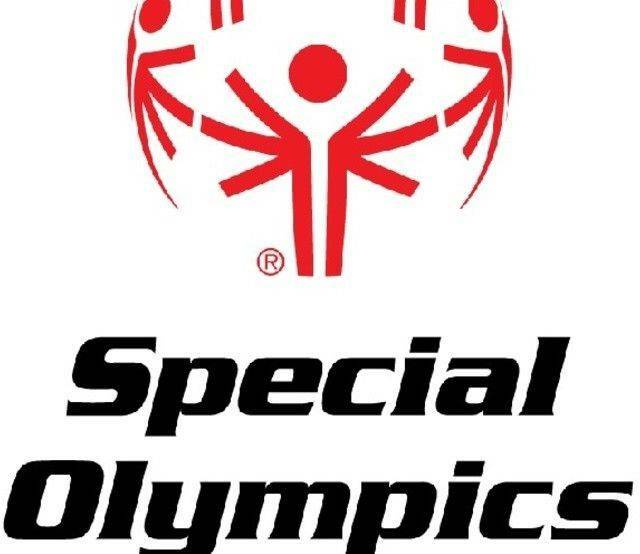 OTTAWA — There will be a fundraising event for the 21st Putnam County Special Olympics from noon to 8 p.m. Saturday, April 6, at Highland Lanes, 1895 E. Fourth St., Ottawa. There will also be a barbecue chicken dine in or carry out from 11 a.m. to 1 p.m. at the Ottawa American Legion Post 63, 218 W. Main St., Ottawa. Tickets at $9. Al’s Mixed Up Band will perform at 8 p.m.